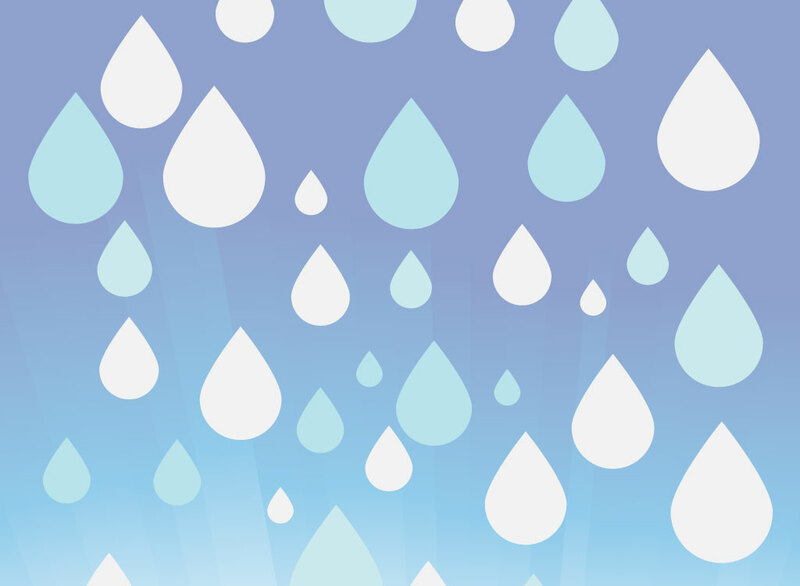 Vector pattern of raindrops set in tones of light blue to help you create spring and water themed vector art. Variation in size and tone give the design depth and a playful feel. Copy and paste the free download into your design or add it to your swatch palette for a seamless background. Tags: Climate, Liquid, Meteorology, Precipitation, Rainy, Vector Pattern, Weather.